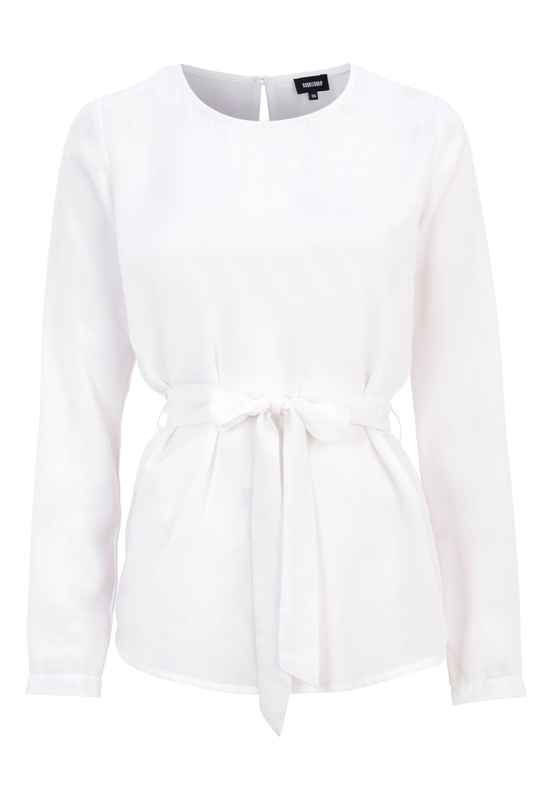 Lovely top with tie waist from BUBBLEROOM. - Made in a luxurious, non-stretch quality. - Buttoned closure at neck. - Length from shoulder: 69 cm in size 36.